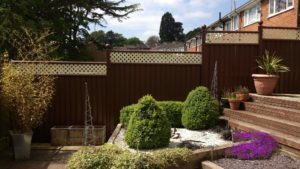 Garden Fencing in Bridgnorth, Shropshire. 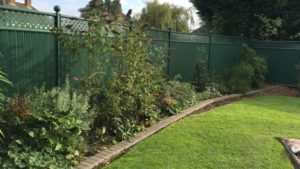 What once was one of the busiest ports in Europe, is now a relaxing destination for walkers, fishermen and wildlife. 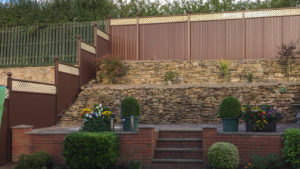 Bridgenorth still holds a rich history and has plenty of interesting sites to visit such as the Bridgenorth Castlehill Railway and Northgate Museum, making it a lovely spot for families to explore and settle down in. 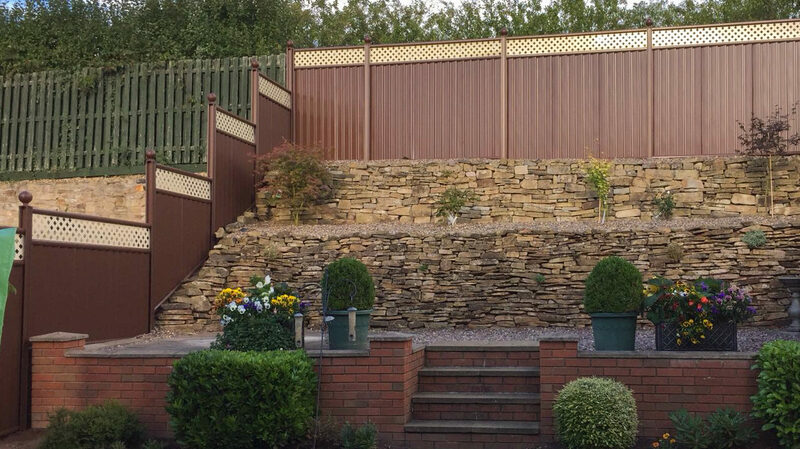 Our garden fencing is a great addition to the gardens of Bridgnorth as we are able to cater to the natural slopes and landscape of the ground, making the garden more secure while keeping the maintenance to a minimum for hard to reach areas. 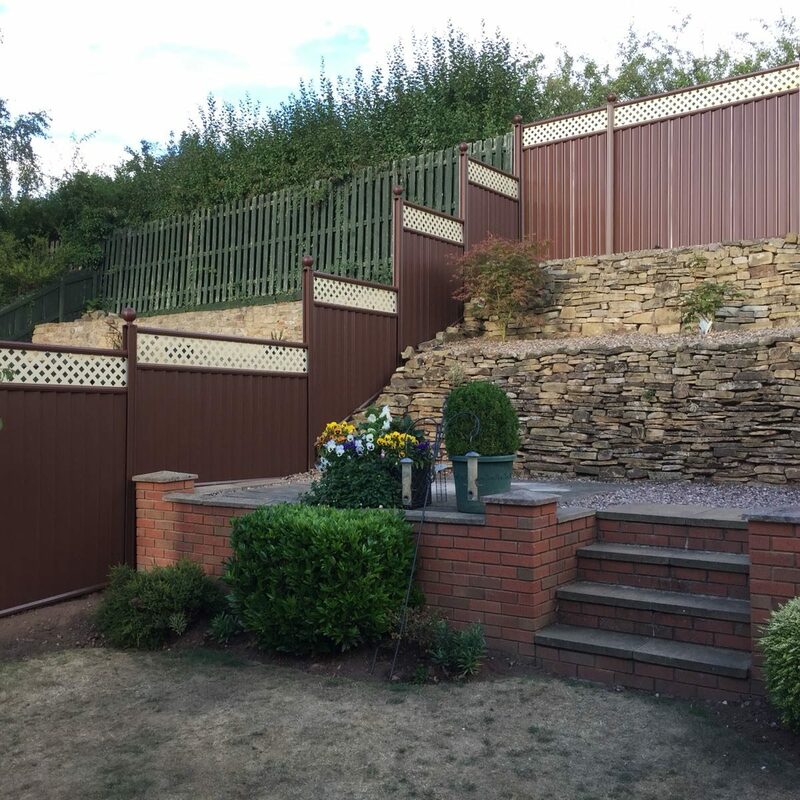 We’re pleased to offer a friendly and knowledgeable fencing service to Bridgnorth and the surrounding areas, who are with you from every step of the way. If you live in the Bridgnorth region and would like to upgrade your garden fence with our steel fencing then get in touch with us and we will book you in for a free, no obligation, site survey and quotation: 01902 787218. 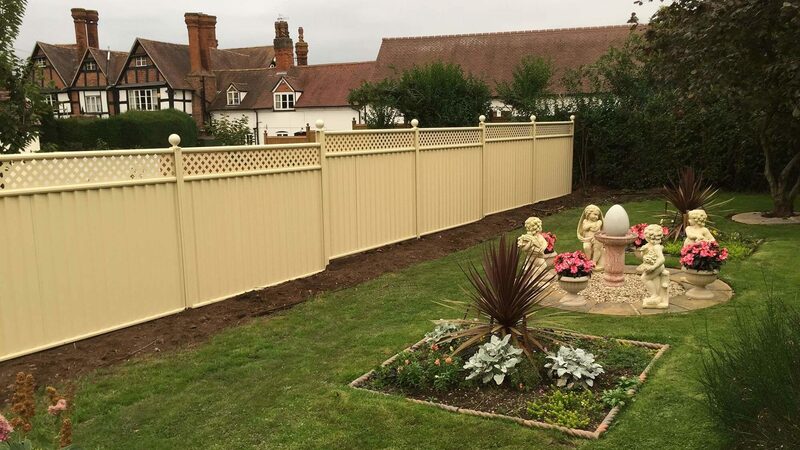 Our fencing will bring back the joy of your garden and take away the annual chore of painting your fence. 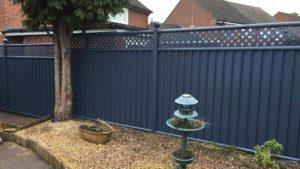 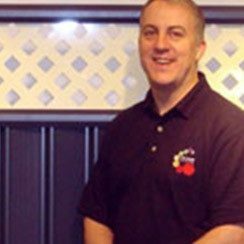 • Our team has over 10 years of ColourFence installation experience. 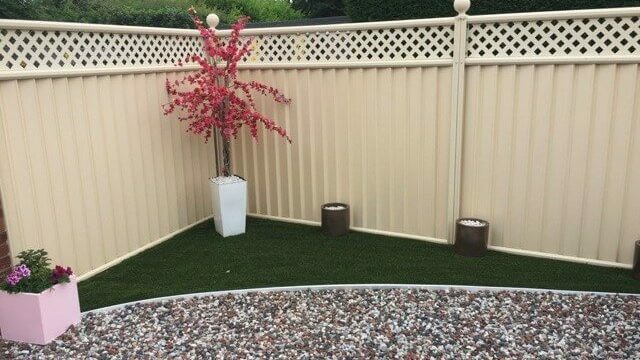 • ColourFence is made from Colorbond steel meaning that it is strong and pre-coloured. 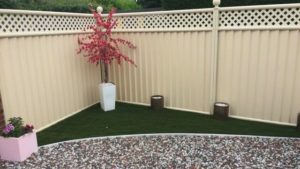 • Our fencing only requires an occasional hose down to get it clean. • We provide each fence with a 25-year guarantee. • We offer free, no obligation, site surveys and quotes.